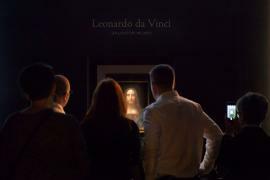 The smartphone self-portrait or ‘selfie’ is now being used a harbinger of social change. Even celebrities who have jostling photographers and paparazzi chasing them, are taking time out of their day to pose for the selfies. 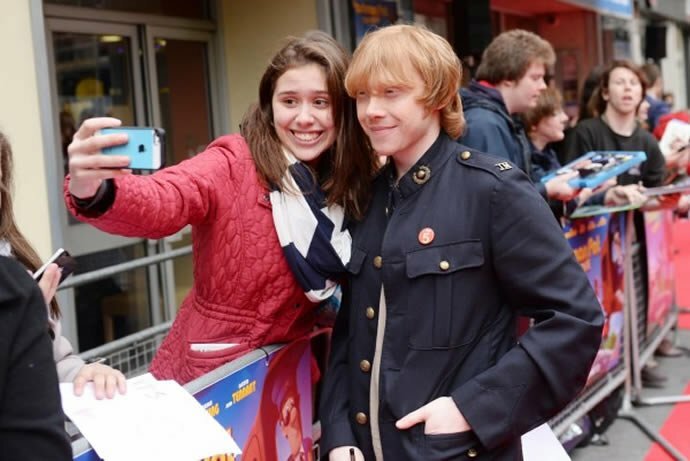 In what may be the world’s most expensive selfie ever, a fan gave £1,200 for a selfie with Rupert Grint. 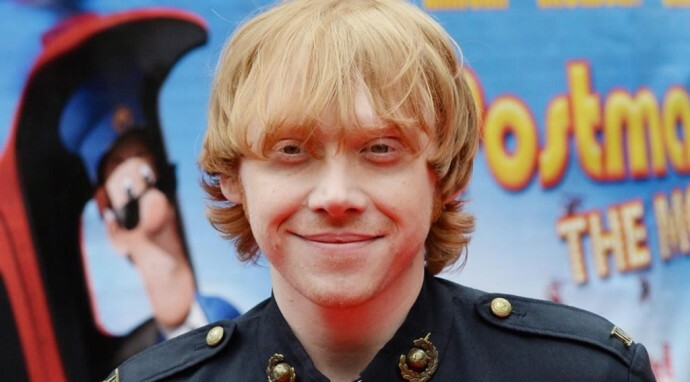 The 26-year-old actor, best known for playing Ron Weasley in the Harry Potter franchise, is currently making his Broadway debut in It’s Only A Play at the Gerald Schoenfeld Theatre in New York. After the curtain call, Rupert’s co-stars Matthew Broderick and Nathan Lane hosted an on-stage auction to benefit the fundraising organization ‘Broadway Cares/Equity Fights Aids’. A woman made the winning bid of $2,000 and was presented with an opportunity to take a photograph with the entire seven-strong cast, including Stockard Channing, Megan Mullally, Oscar winner F Murray Abraham and newcomer Micah Stock.